This post introduces how to choose proper NVIDIA GeForce GPU(s) according to your desktop or workstation. 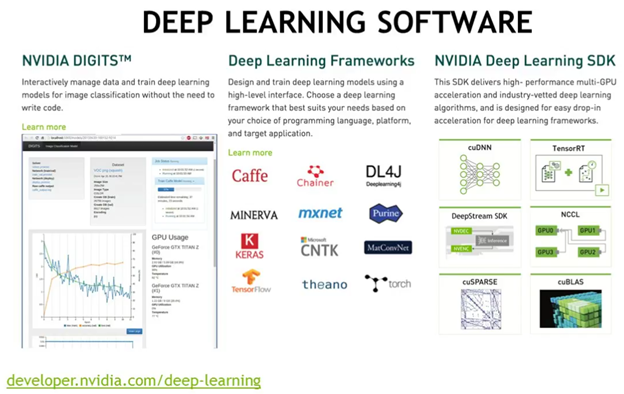 We gratefully acknowledge the support of NVIDIA Corporation with the donation of (1) Titan X Pascal GPU used for our machine learning and deep learning based research. 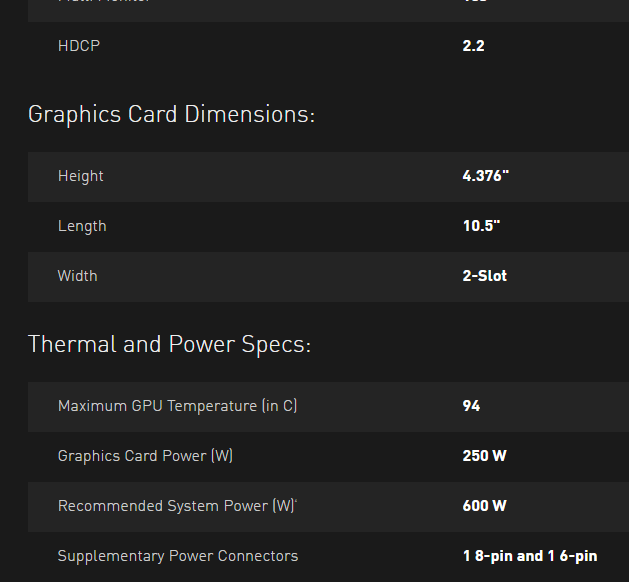 It is very important to choose the proper GPUs according to your Desktop / Workstation (The Power Specs of your machine that will house), and also according to the overall computation performance efficiency, including the GPU Engine Specs (esp. how many NVIDIA CUDA Cores) and Memory Specs (e.g., Memory Speed, Standard Memory Config, Memory Bandwidth (GB/sec))GPU(s)) , as well as financial cost. 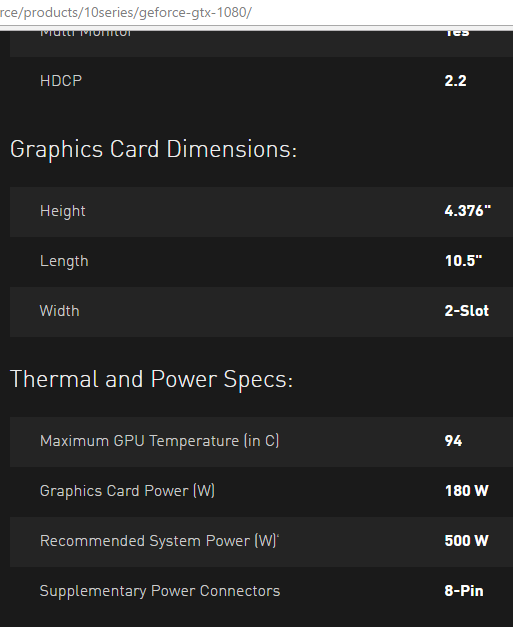 When you choose GeForce GPU(s) for your machine, be sure to consider both the power specs of your machine and also the GPU Engine Specs (esp. 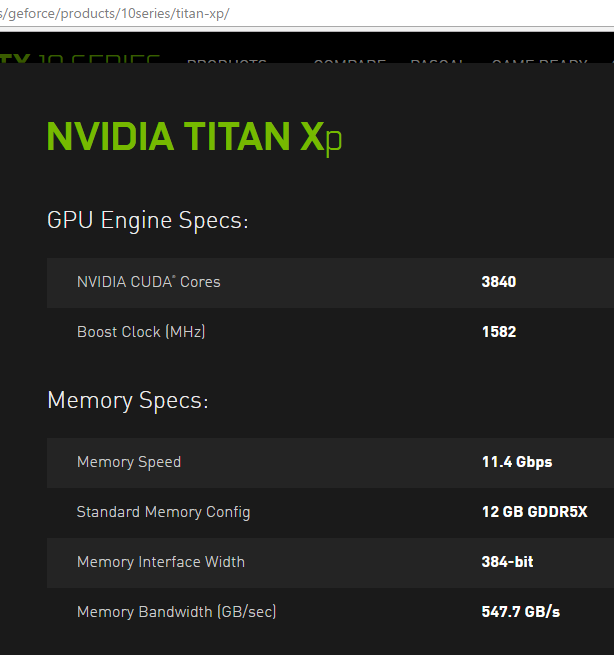 how many NVIDIA CUDA Cores) and Memory Specs (e.g., Memory Speed, Standard Memory Config, Memory Bandwidth (GB/sec)). For example, if your machine has one 8pin and two 6pin PCIe power cables, and you have budge around $1200, I would recommend go for two GeForce GTX 1080 cards. 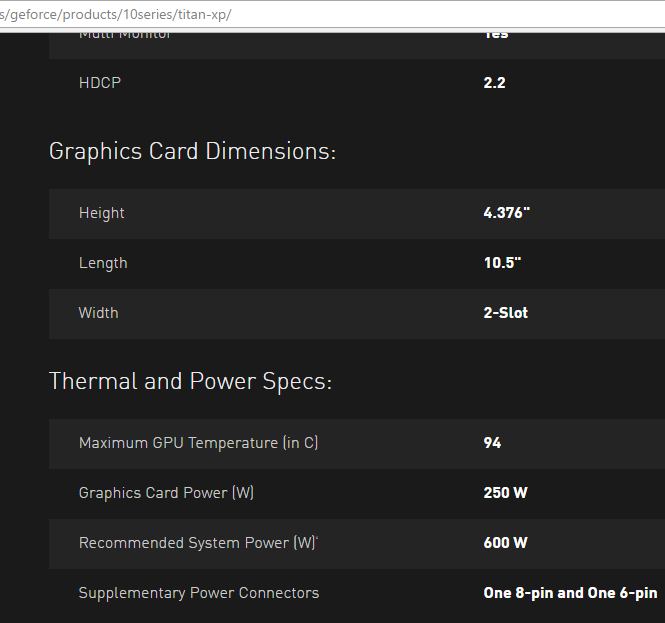 In this case, purchasing two GeForce GTX 1080 cards will cost you a little bit less and more importantly it will give you much more computation power comparing with one single NVIDIA TITAN Xp. 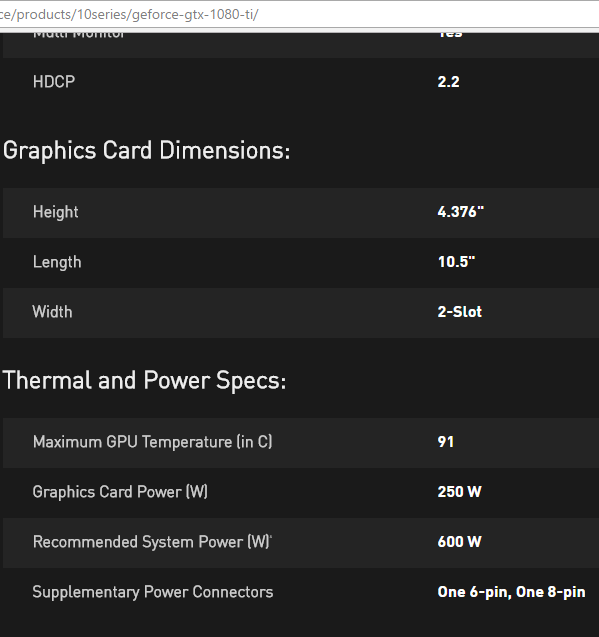 If you machine has one 8pin and one 6pin if you have $700 budget, go for GeForce GTX 1080 Ti. If you have two 6 pins or one 8pin, or one 8pin and one 6pin, and you have budge around $600, the best choice would be one GeForce GTX 1080. In this post I just compared the GPU card above GeForce GTX 1080. For more (combination) options, check the table I given below to find the best configuration according to your machine and the cost that best suitable for you. 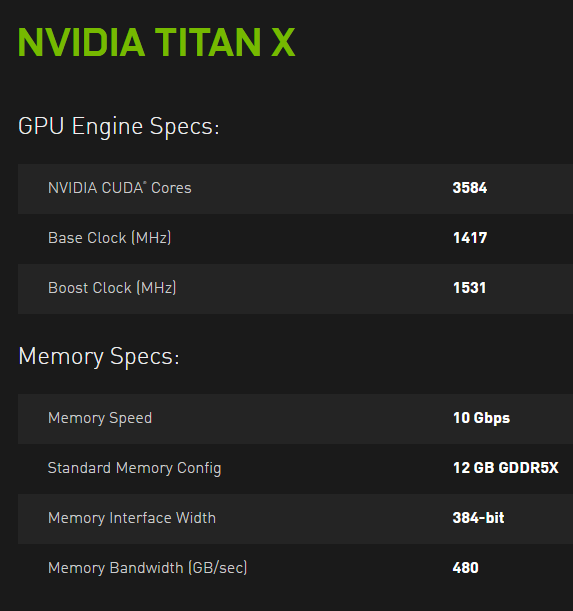 This post introduces NVIDIA TITAN X Pascal, GTX 1080, and the comparisons between them. 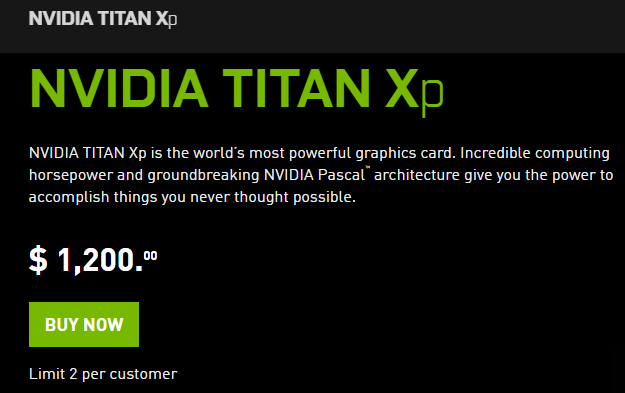 A single NVIDIA TITAN X Pascal is apparently much more powerful than a GTX 1080 graphics card if we do not consider their cost. 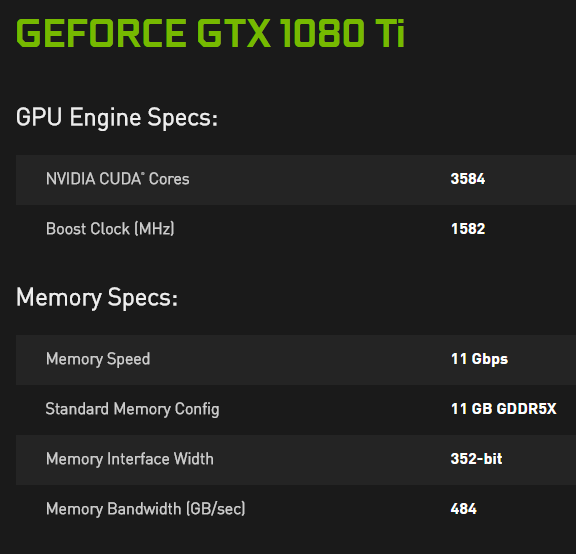 But two GTX 1080 GPU cards will outperform a single NVIDIA Ttian X Pascal and from the financial cost perspective, two GTX 1080 will save your some money as well comparing to purchasing a single NVIDIA TITAN X. 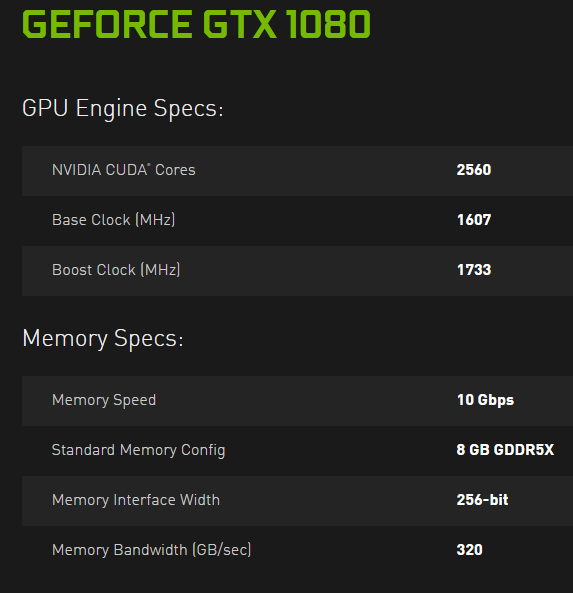 See my post, choose proper GeForce GPU(s) according to your machine, for some detailed explanations. Then when you click (or run the file from the terminal) the commands will be executed. By convention these files usually have no extension, however you can make then end in .sh or any other way. 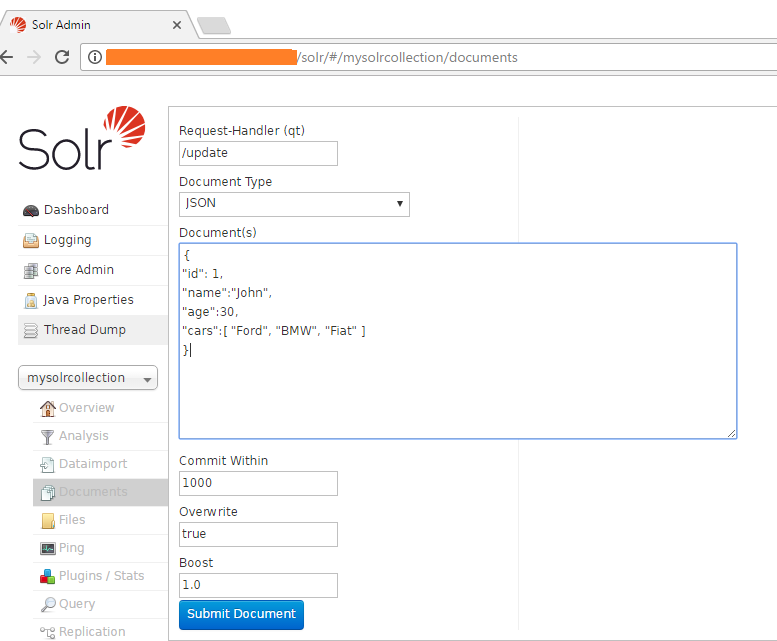 echo "This is a shell script"
echo "I am done running ls"
./ just means that you should call the script located in the current directory. (Alternatively, just type the full path of the yourbashfile.sh). If it doesn’t work then, check if yourbashfile.sh has execute permissions. 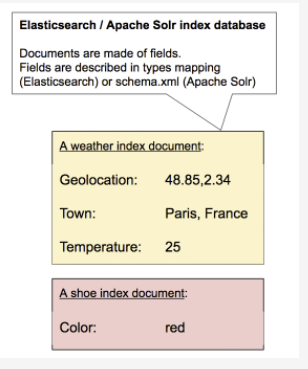 Graphical user interfaces (GUIs) are helpful for many tasks, but they are not good for all tasks. I have long felt that most computers today are not powered by electricity. They instead seem to be powered by the “pumping” motion of the mouse! Computers were supposed to free us from manual labor, but how many times have you performed some task you felt sure the computer should be able to do but you ended up doing the work yourself by tediously working the mouse? Pointing and clicking, pointing and clicking. I once heard an author say that when you are a child you use a computer by looking at the pictures. When you grow up, you learn to read and write. Welcome to Computer Literacy 101. Now let’s get to work. 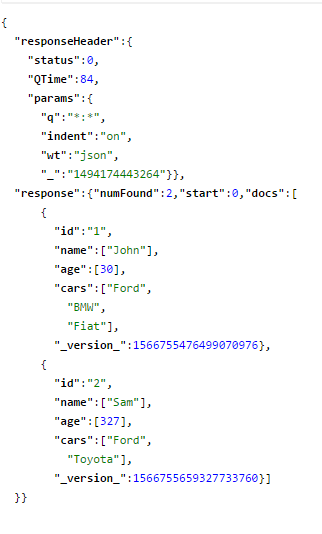 With the thousands of commands available for the command line user, how can you remember them all? The answer is, you don’t. The real power of the computer is its ability to do the work for you. To get it to do that, we use the power of the shell to automate things. We write shell scripts. 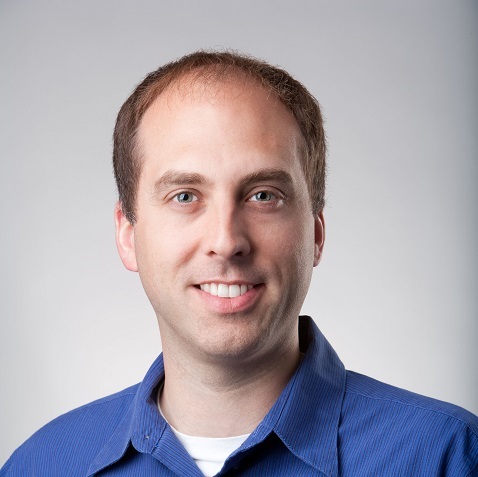 Scripts unlock the power of your Linux machine. So let’s have some fun! How do I run .sh file in terminal? 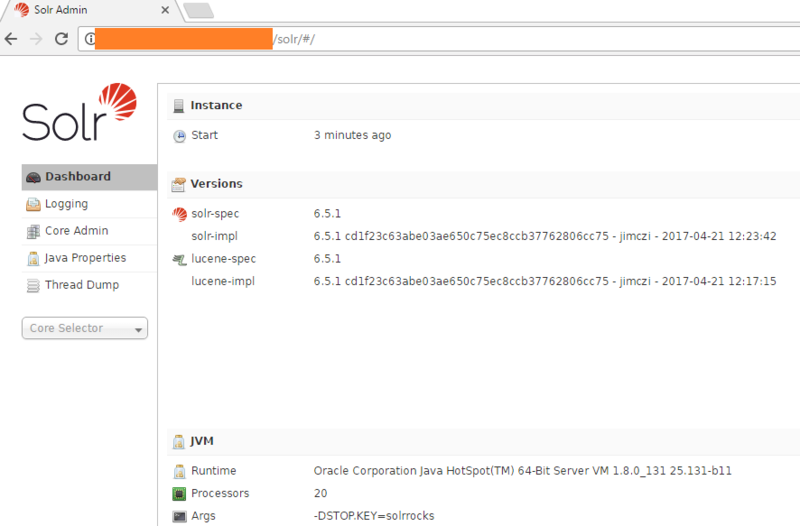 The PPA of Oracle Java for Ubuntu is being maintained by Webupd8 Team. JAVA 8 is released with many of new features and security updates, read more about whats new in Oracle Java 8. 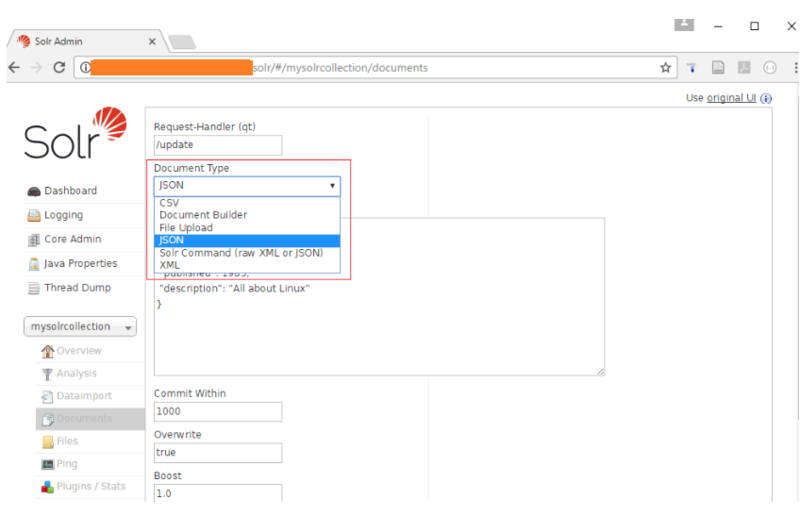 Add Oracle’s PPA, then update your package repository. We need to add webupd8team Java PPA repository onto our system. Then install Oracle Java 8 by issuing the following commands. And then rerun adding your repository. Note that it is possible to install multiple Java installations on one machine, and set one of installed versions as the default. 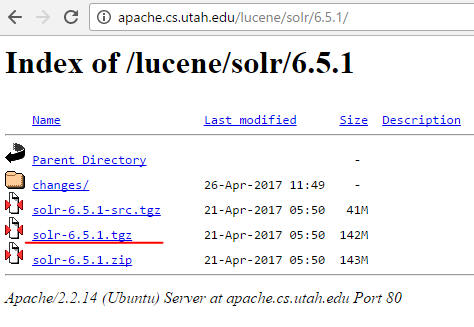 Check out How To Install Java with Apt-Get on Ubuntu 16.04 (April 23, 2016) (pdf), in particular the “Managing Java” section. After successfully installing Oracle Java, use the following to verify what version we installed. We also need to install java configuration package. The package should come with the latest operating systems during installation of JAVA packages. But it does no harm to run the following command to be sure we have it installed on our machine. Many programs use the JAVA_HOME environment variable to determine the Java installation location. Copy the path from your preferred installation and then open /etc/environment configuration file using nano or your favorite text editor, to set JAVA_HOME environment variable. Use the following command to reload the file. 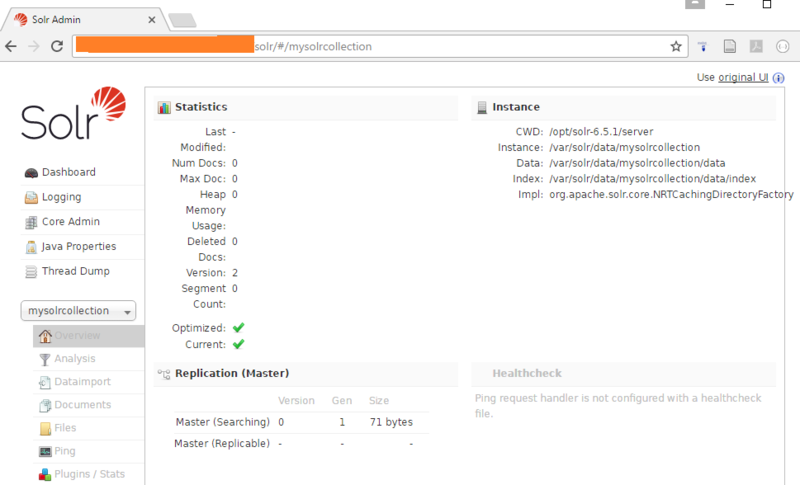 We have now installed Java 8 on our system and set it as default. 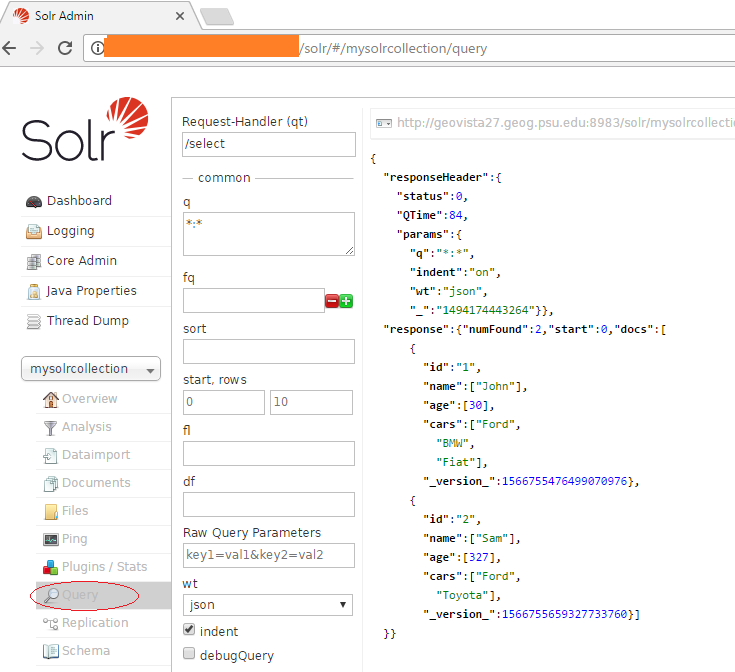 We can now install software which runs on Java, such as Tomcat and Solr. 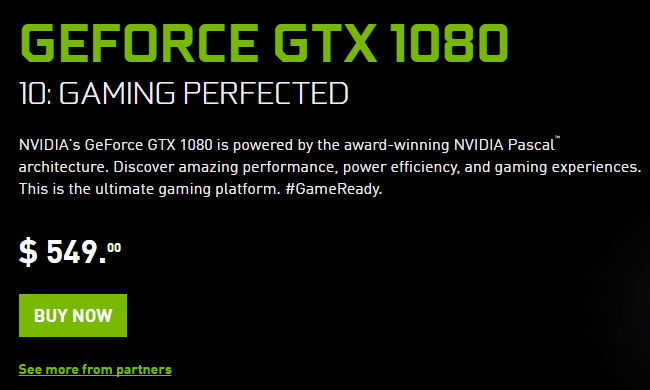 If you’re choosing between Quadro and GeForce, definitely pick GeForce. 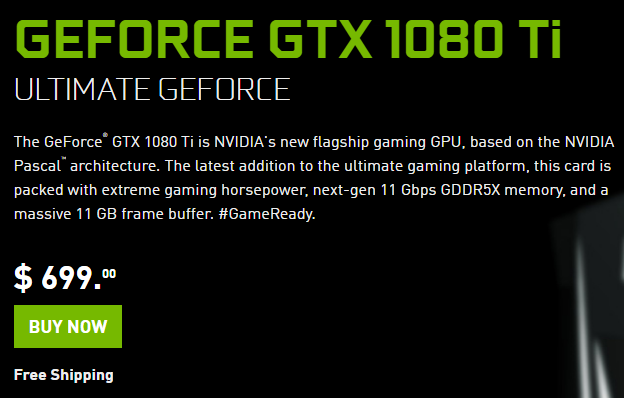 If you’re choosing between Tesla and GeForce, pick GeForce, unless you have a lot of money and could really use the extra RAM. 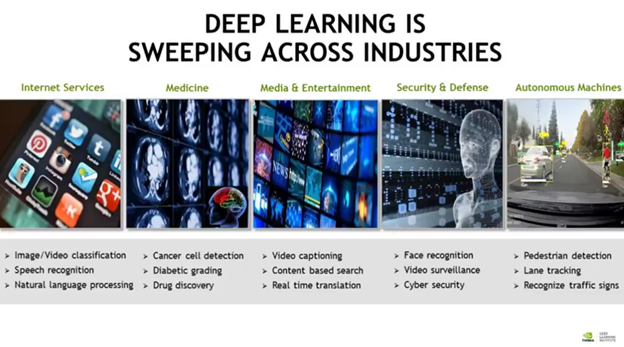 Quadro GPUs aren’t for scientific computation, Tesla GPUs are. 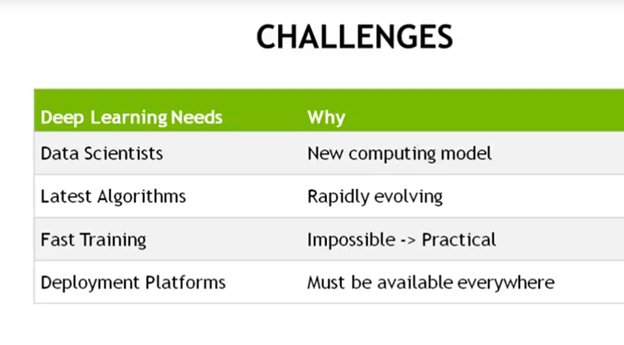 Quadro cards are designed for accelerating CAD, so they won’t help you to train neural nets. They can probably be used for that purpose just fine, but it’s a waste of money. Tesla cards are for scientific computation, but they tend to be pretty expensive. 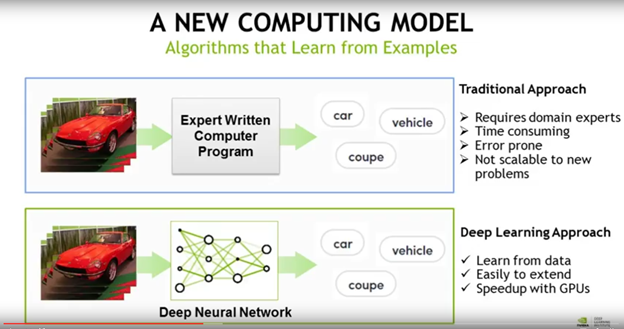 The good news is that many of the features offered by Tesla cards over GeForce cards are not necessary to train neural networks. For example, Tesla cards usually have ECC memory, which is nice to have but not a requirement. 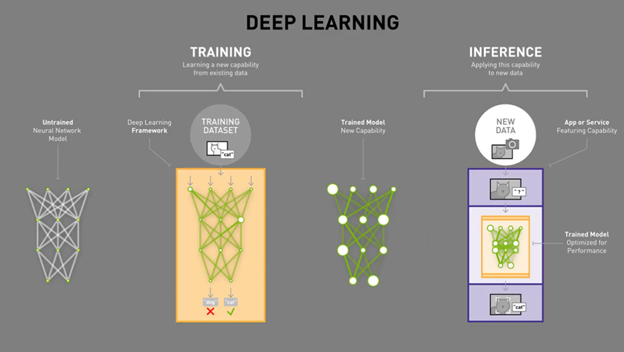 They also have much better support for double precision computations, but single precision is plenty for neural network training, and they perform about the same as GeForce cards for that. One useful feature of Tesla cards is that they tend to have is a lot more RAM than comparable GeForce cards. More RAM is always welcome if you’re planning to train bigger models (or use RAM-intensive computations like FFT-based convolutions). See here for CUDA GPUs on NVIDA Website.